It may take years to measure the impact Afropop has had on the UK rap scene. Especially considering rappers like Kida Kudz, sticking to their African roots and blurring the lines between rap and Afropop for their hard-hitting music, designed to serve DJ turntable in both continents. The UK based Nigerian artist has been building anticipation for his latest single, “Jiggy Bop”, sharing a dance video to add a viral dance boost to the single. 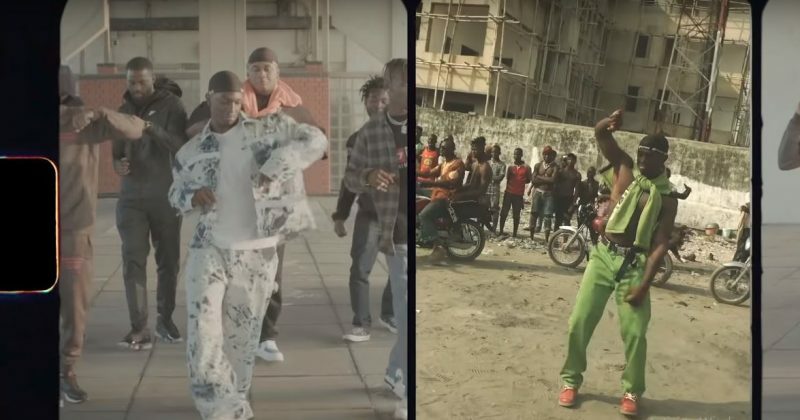 It’s still too soon to say if his viral antics will work or not, but from hearing the catchy beat and the wholehearted celebration of his African influences, it’s easy to understand why he had to release the song with an accompanying dance-step. “Jiggy Bop” is built around another bass-heavy, pounding beat Kida Kudz channels for a party anthem singing, “Jiggy, Everything Jiggy, My Girl is So Jiggy, Body on Jiggy, Swag on Jiggy, A G so Jiggy, Gotta Stay Jiggy”. But while it sounds familiar, it’s a fun song that can elevate an already hyped party into something memorable. The music video for “Jiggy Bop” is directed by VisbySan and Ashleigh Jadee who sets Kida Kudz on the streets of Lagos and London, performing bare-chested to show off his packs and tattoos. The video also highlights his music’s ability to bridge Nigerian and London streets with the friendly welcome he receives in both cities, featuring a notable cameo from Lady Donli. You can stream the video below. *This post has been updated with the music video.